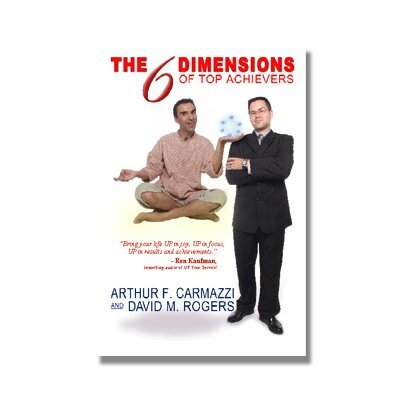 The short exercises have been designed to Increase brain power to be more Creative, Logical, Detailed, and make Better Decisions, to understand and communicate with others at a deeper level including the identifying Motivating Factors and the ability to help others realize a Greater Meaning in what they are doing. How many mistakes have we all made? How much money have we lost because of not having CREATIVITY to find better solutions? The information and tools in this set combine the associative power of the CBC Cards to bring out the best in thinking, communicating and influencing others, with Directive Communication games and exercises. BUT what if you want to HELP OTHERS? Or even Develop YOUR KIDS? 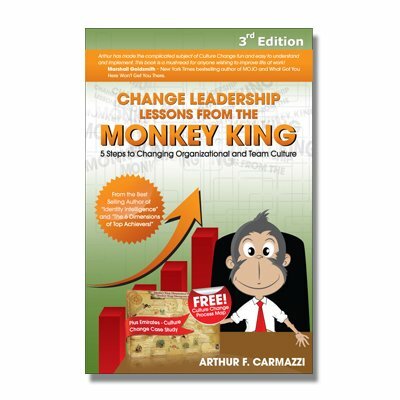 These are ideal tools to take Coaching, Facilitation and Management skills to the next Level! And now you can use this POWERFUL Tool to do the same! AND, The DC Productivity Power Pack is 100% guaranteed! If it doesn’t do everything we say it does, we give you a full refund, No Questions Asked! …Then Get it NOW with No Risk! 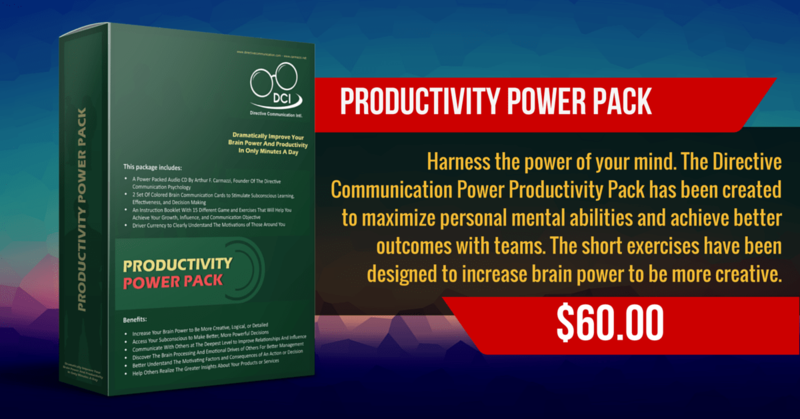 Get Your DC Productivity Power Pack Today and be one of the elite Improves Brain Power and Productivity in only Minutes a Day in your area!